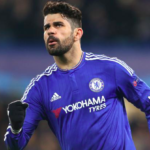 The 31-year-old Argentine professional soccer player has joined Chelsea Football Club on a six-month loan from Juventus Football Club, with the club having an option to make the deal permanent next summer if he proves a success at Stamford Bridge. 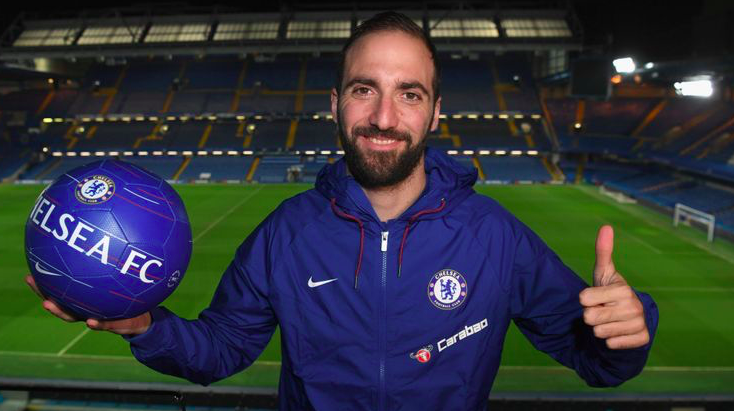 “When the opportunity to join Chelsea Football Clubpresented itself I had to take it,” Higuain, who’ll wear the No. 9 shirt, told the Chelsea website. “It’s a team I’ve always liked that has a lot of history, a wonderful stadium and they play in the Premier League, a league I’ve always wanted to play in. Higuain completed his move on Wednesday after he underwent a medical to finalize the details of the loan. The Blues have an €18 million option to extend the loan for next season or €36m to sign him permanently, to be paid over the course of two years.